The Asus ROG Zephyrus S GX531 has news for you: It’s not enough to be a powerful gaming laptop anymore. You have to be super-portable too, and that’s what it promises to be. 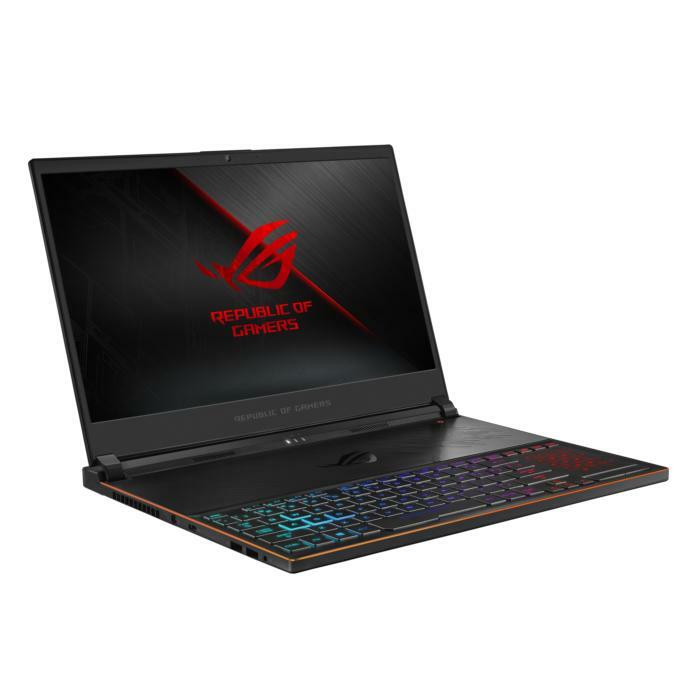 The new ROG Zephyrus S GX531 will ship in September. One thing we don’t know yet is how much it will cost. If the previous model is any indication, it’s likely to be just above $2,000. The GX531 builds on the ground-breaking thin chassis first seen in the ROG Zephyrus GX501. 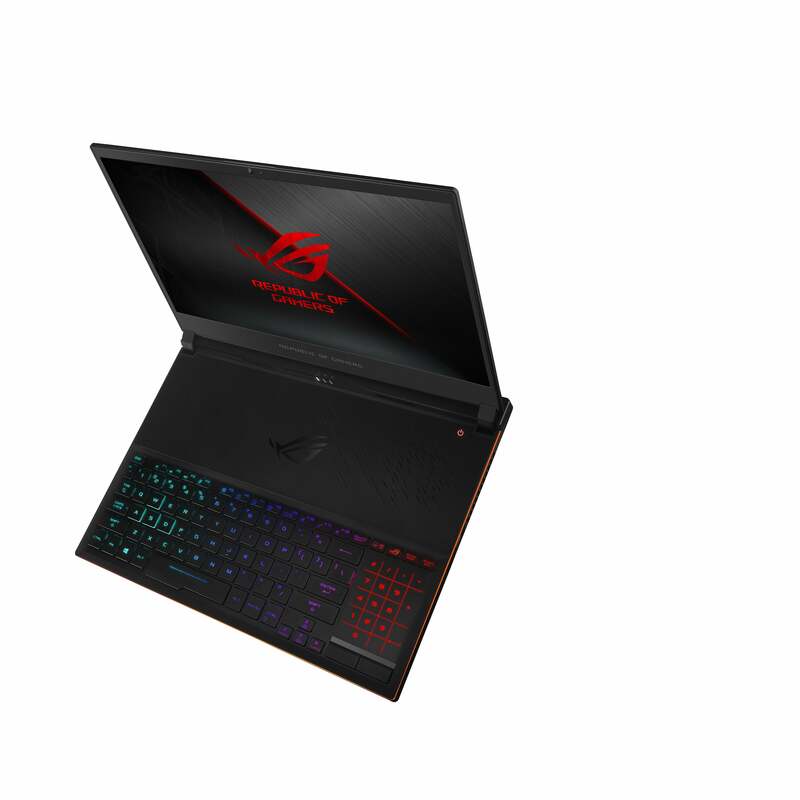 But while the original was a super-thin 17-inch gaming laptop, the ROG Zephyrus S GX531 shrinks down to a near-bezel-less 15.6-inch screen. The screen is a 1080p panel with a refresh rate of 144Hz. 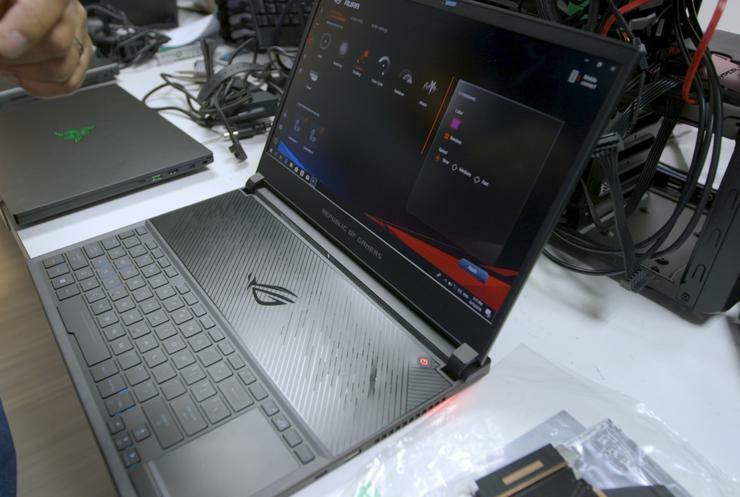 Asus said it worked with AU Optronics to reduce the response time to 3ms, which it believes no other laptops can touch. The keyboard shifts to the front of the laptop to make room for the GPU and CPU. Like other 15-inch gaming laptops, Asus has skipped G-Sync on the Zephyrus S GX531 to save battery power. It needs all the help it can get: To control the weight and size, Asus went with a 50-watt-hour battery. That isn’t bad, but some competitors are pushing almost twice that capacity. Other parts don’t give up any performance. The Zephyrus S should, in fact, be significantly faster the original quad-core Zephyrus, because the Zephyrus S has an 8th-gen, 6-core Core i7-8750H inside. That alone should give it the edge in multi-threaded benchmarks such as 3D rendering and video encoding. For graphics, you get to choose between a GeForce GTX 1060 or a GeForce GTX 1070 Max-Q GPU. The RAM appears to be 8GB of soldered-on DDR4/2666 plus a SO-DIMM slot. 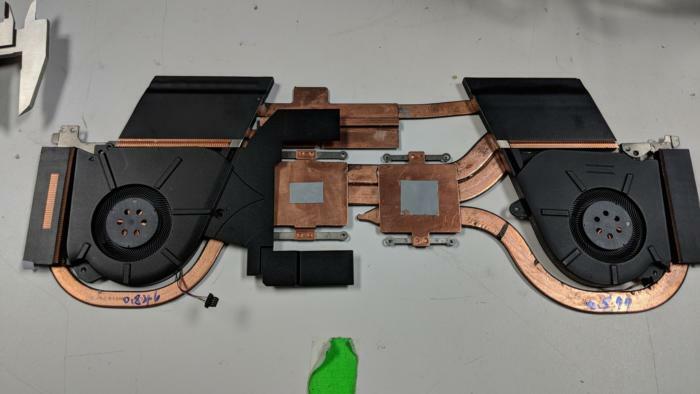 Unlike some 15-inch laptops with undersized cooling, the new Asus ROG Zephyrus S features multiple heat pipes and higher-density fans to keep the GPU and CPU cool. Keeping all that cool is a new thermal system with denser fan blade designs, generous heat pipes, and the signature body that opens up to aid air flow inside. Storage options include 256GB, 512GB, and 1TB SSD—but just know there’s only a single M.2 slot inside. The other significant change Asus made is the use of a thicker milled case. 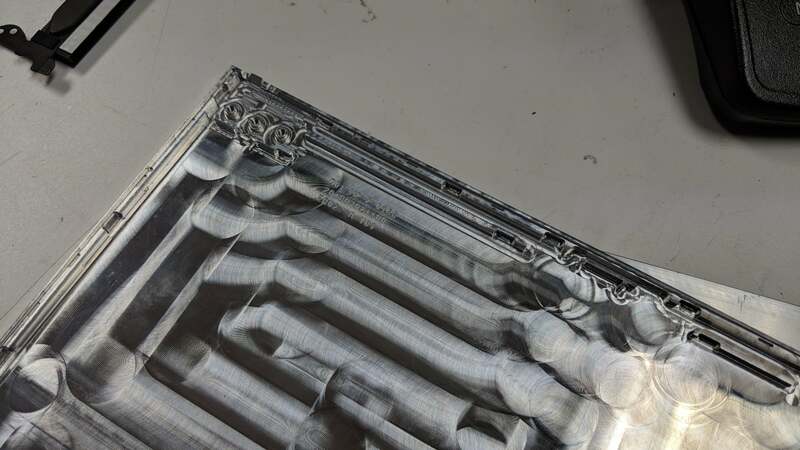 The top, for example, is now made from a single piece of aircraft-grade aluminum. The chassis for the new Asus ROG Zephyrus S is now milled from solid aluminum. This gives the Zephyrus a fairly solid feel. It also adds a little heft—the Zephyrus S weighs about 4.6 pounds. That’s still pretty decent for this amount of performance, though.